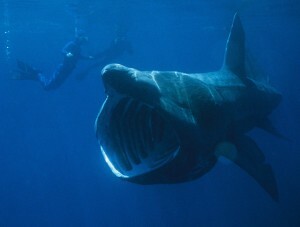 Basking sharks are true ocean giants. Reaching lengths of 33 feet (10 m), they are the second largest fish in the world, behind only the whale shark. Basking sharks occur worldwide, yet relatively little is known about where they live and where they go. We need your help to fill in this missing information for the North American Pacific coast! Have you seen a basking shark? Click here to report your sighting to our research team. Explore our website to get to know these harmless, plankton-eating giants, and learn more about basking shark biology and conservation. 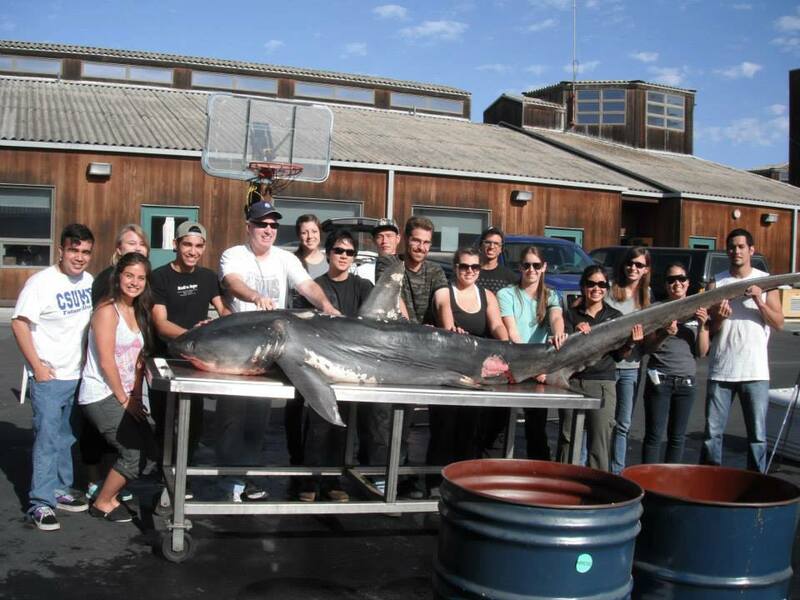 The Spot a Basking Shark Project is an effort by researchers at the Pacific Shark Research Center (PSRC) and the National Marine Fisheries Service (NMFS) to better understand the abundance, distribution and movements of basking sharks in the eastern North Pacific. NMFS has designated the basking shark a “Species of Concern” in these waters, and filling vital knowledge gaps will help inform any recovery plan to rebuild the basking shark population. 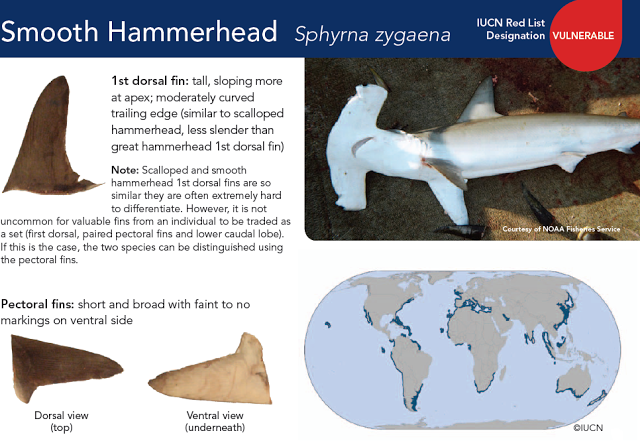 Download the NMFS Species of Concern factsheet (pdf).